Welcome to Weekend Links! This is my chance to share the latest-and-the-greatest in the book-ish discoveries I have found during the past week. This week I am thrilled to report that I noticed many wonderful books celebrating DADS. With Father’s Day just around the corner, the WWW has been bursting with fun booklists and dad-related activities. Here are a few of my favorites. Enjoy! No Time for Flashcards has some wonderful Books About Dads here. Don’t forget Presidents are people (and Dads!) too! I created a very fun booklist in honor of the upcoming elections season but I think there are great book ideas for dad here as well. 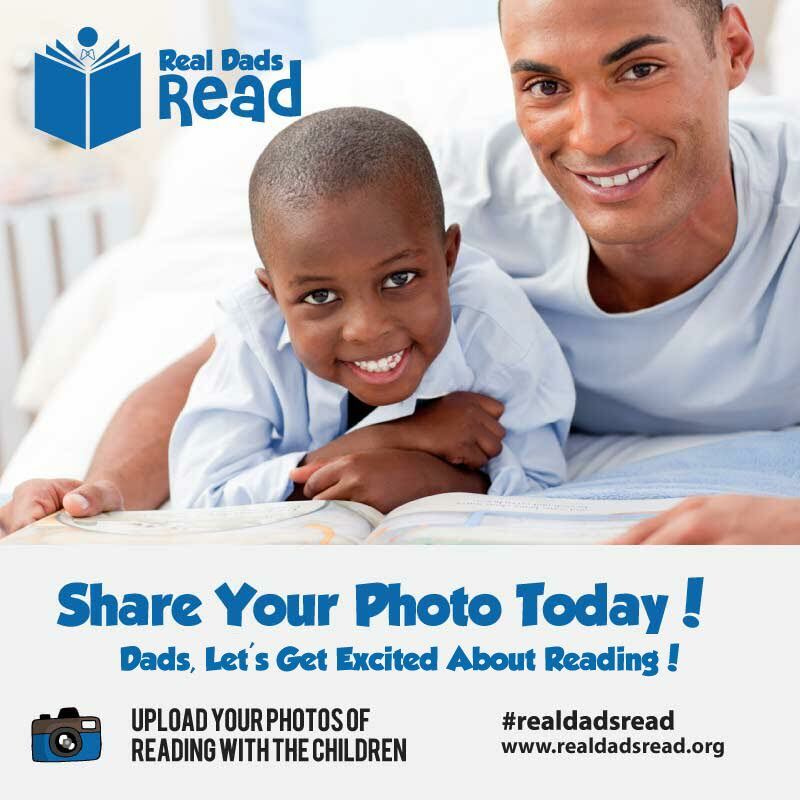 Fathers Incorporated/Real Dads Read Fathers Incorporated (FI) is a national, non-profit organization working to build stronger families and communities through the promotion of Responsible Fatherhood. Established in 2004, FI has a unique seat at the national table, working with leaders in the White House, Congress, U.S. Department of Health & Human Services, Family Law, and the Responsible Fatherhood Movement. FI works collaboratively with organizations around the country to identify and advocate for social and legislative changes that lead to healthy father involvement with children, regardless of the father’s marital or economic status, or geographic location. From employment and incarceration issues, to child support and domestic violence, FI addresses long-standing problems to achieve long-term results for children, their families, the communities, and nation in which they live. I Love When Daddy Reads to Me! How about some fun “daddy gifts?” I love these Last Minute Father’s Day Gift Ideas from Mom Spark! This “Hooked on Daddy” craft is very sweet as well. Have fun celebrating the special dad in your life!